© Marlene Frazier. All rights reserved. 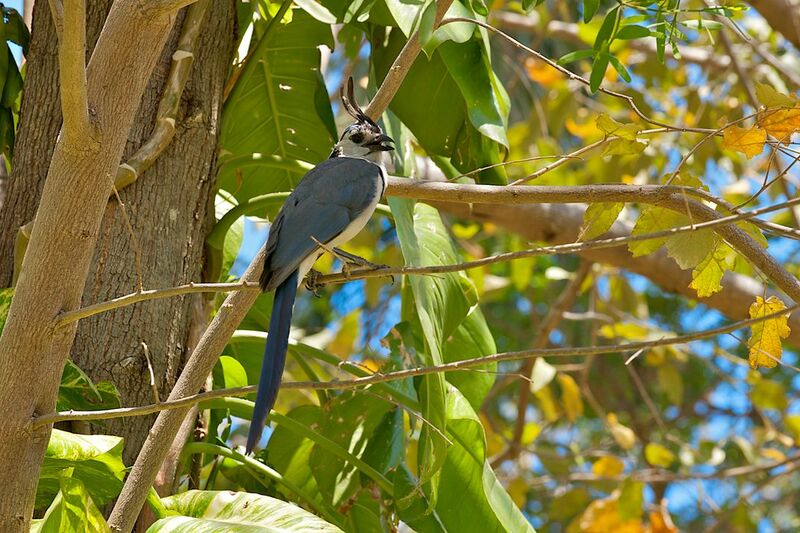 White throated Magpie Jay in a tree of Costa Rica. Date Uploaded: Sept. 26, 2010, 9:05 p.m.